More than half a million dollars will be spent to continue a crucial trial that offers employment to those suffering with mental health issues. 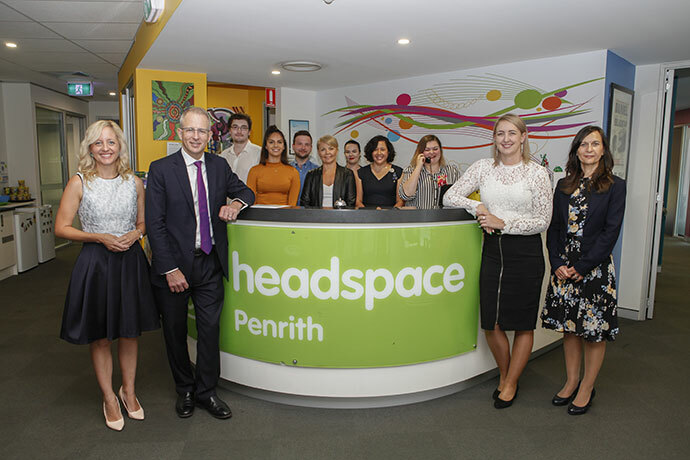 Liberal Candidate for Lindsay, Melissa McIntosh, joined Federal Families and Social Services Minister Paul Fletcher to confirm that the Individual Placement and Support (IPS) Trial program in partnership with headspace Penrith would receive $520,000 in additional funding. The IPS program focuses on employment assistance for young people aged up to 25 who suffer from mental illness. Vocational training is combined with clinical mental health help to achieve educational or employment goals. Deborah Shand, Manager of Youth Services Nepean Blue Mountains explained that mental health was an issue everywhere but very prevalent in Penrith. 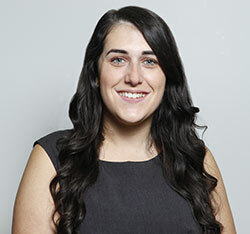 ”The amount of walk-ins we have that have not been referred by their GPs show that they know they need help with their issues and finding jobs,” she said. The trial will now be funded until 2021, bringing total funding to $1.3 million over five years, giving extra help for young Australians in Lindsay.